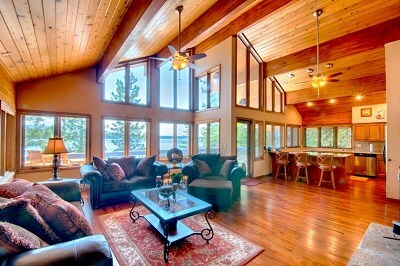 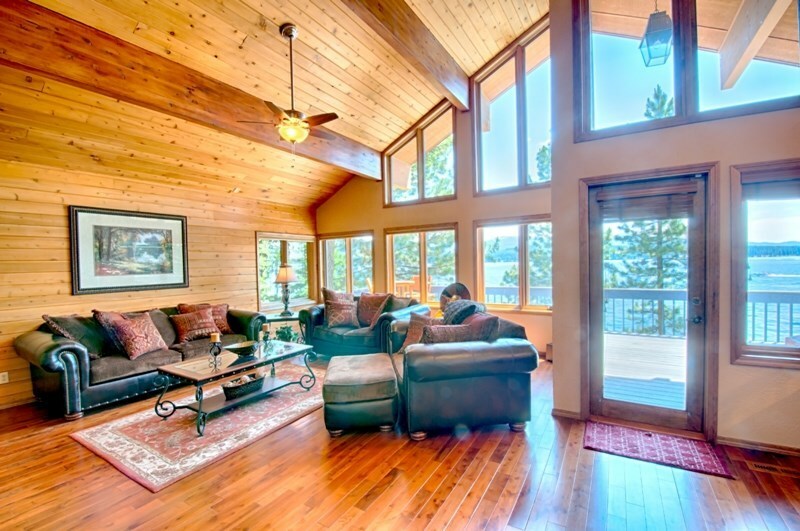 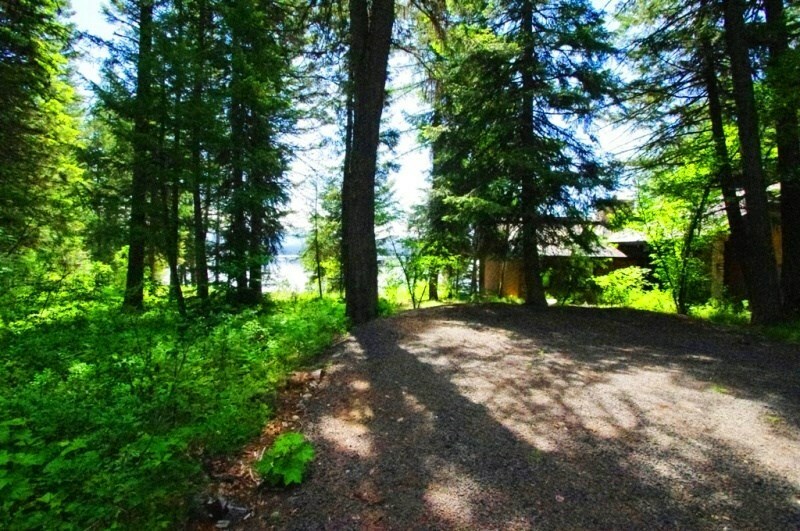 Beautiful Lakefront Home with absolutely stunning views. 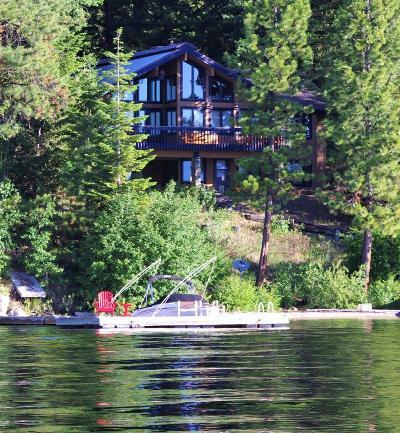 The property boasts 112 feet of lake frontage, large private dock, and a white sandy beach gently sloped to the water. 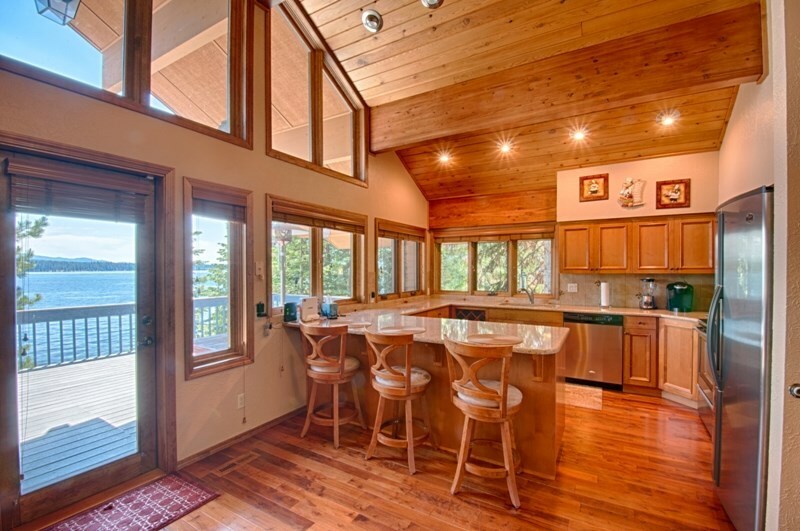 The home boasts vaulted ceilings, alder wood kitchen cabinetry, quartz countertops, new kitchen appliances, wood flooring and a main level master bedroom. 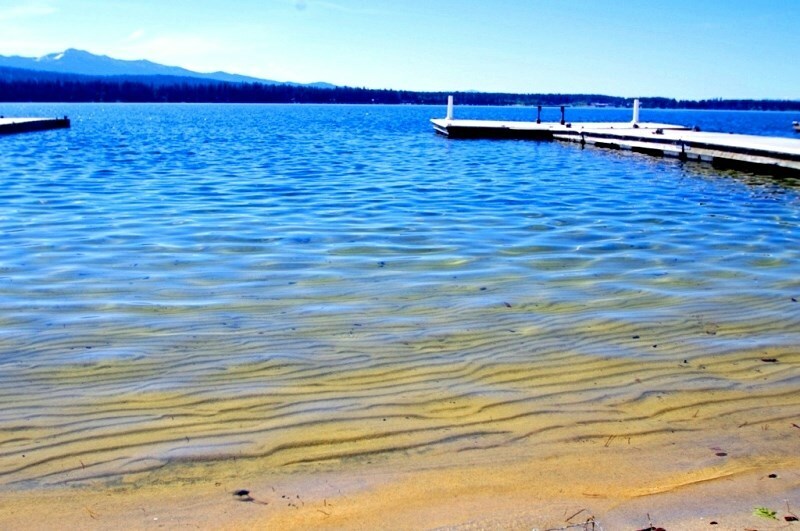 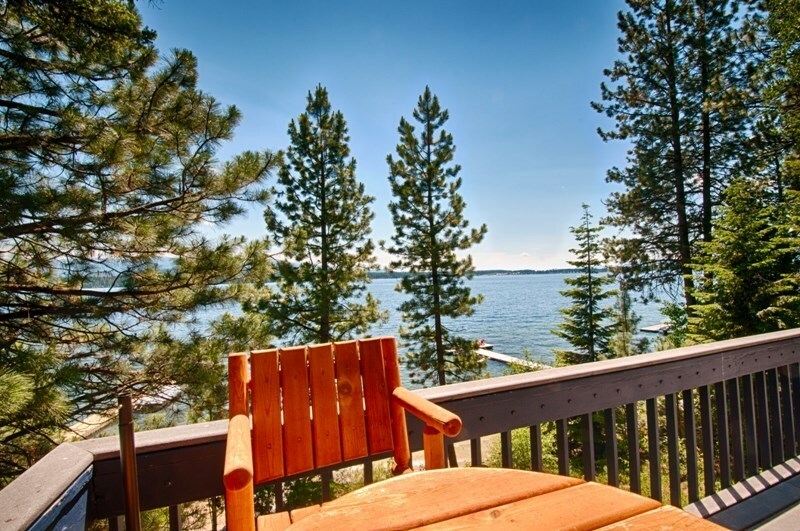 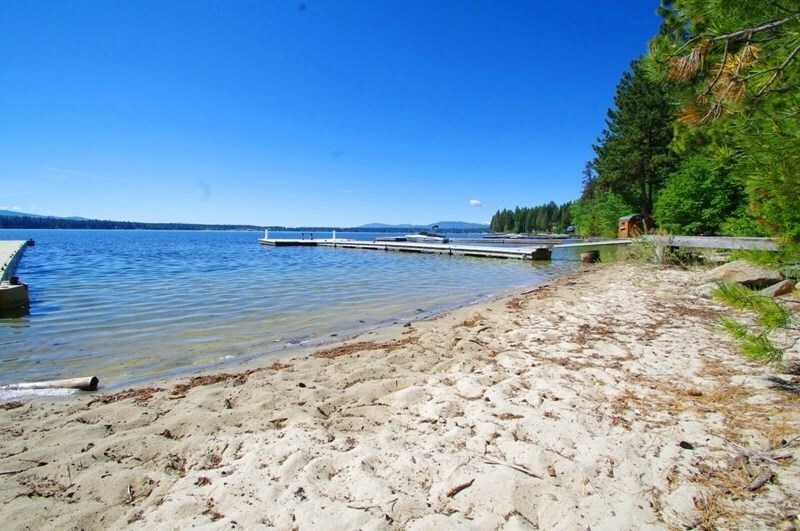 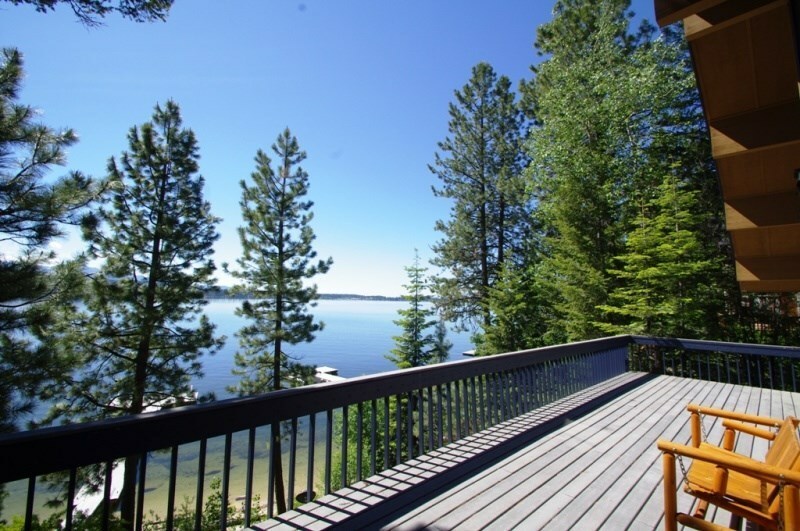 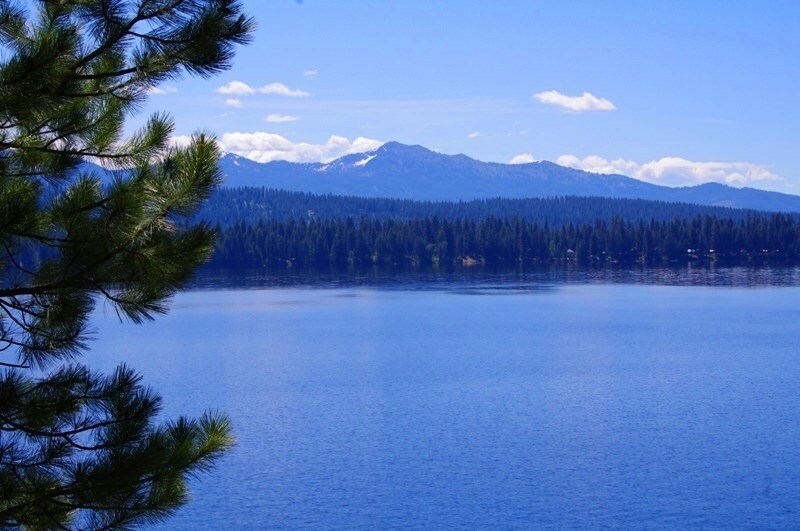 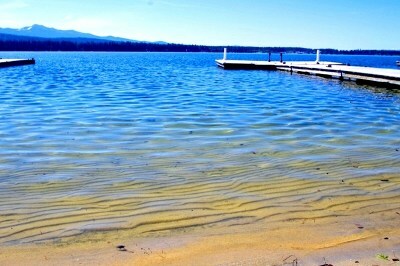 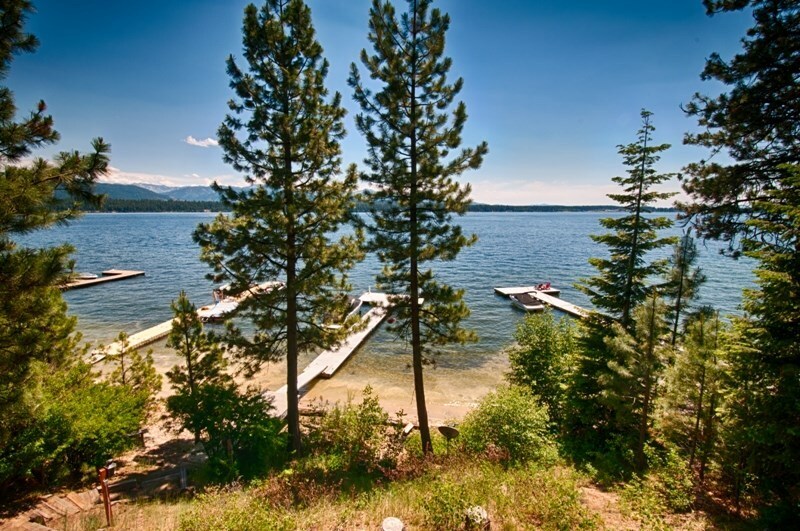 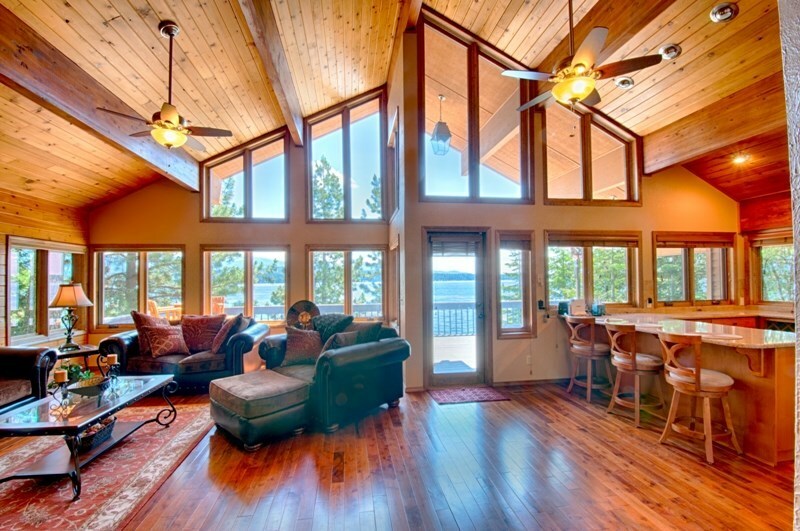 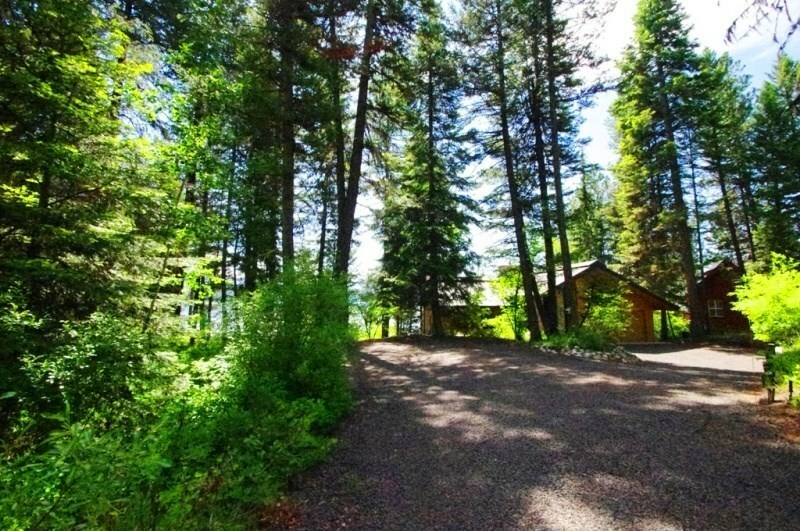 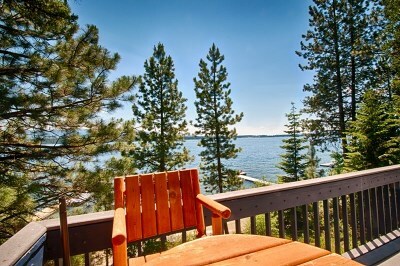 Take advantage of this rare opportunity to own one of the few Payette lakefront properties with 112 feet of sandy beach frontage.